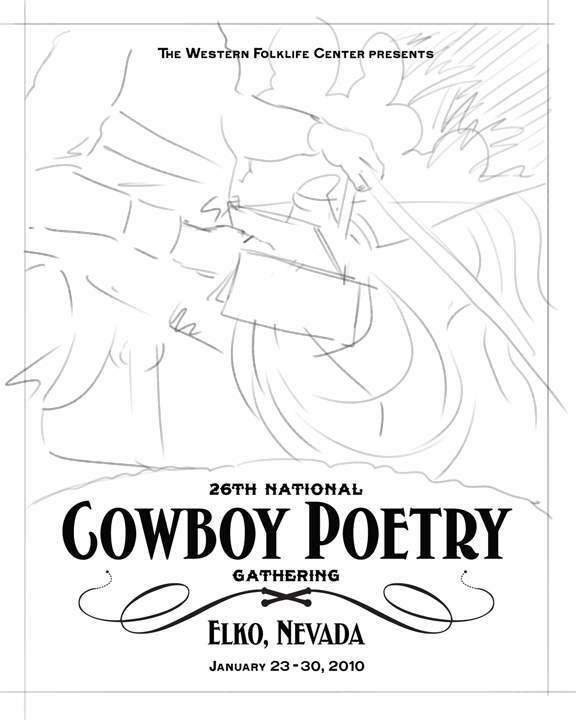 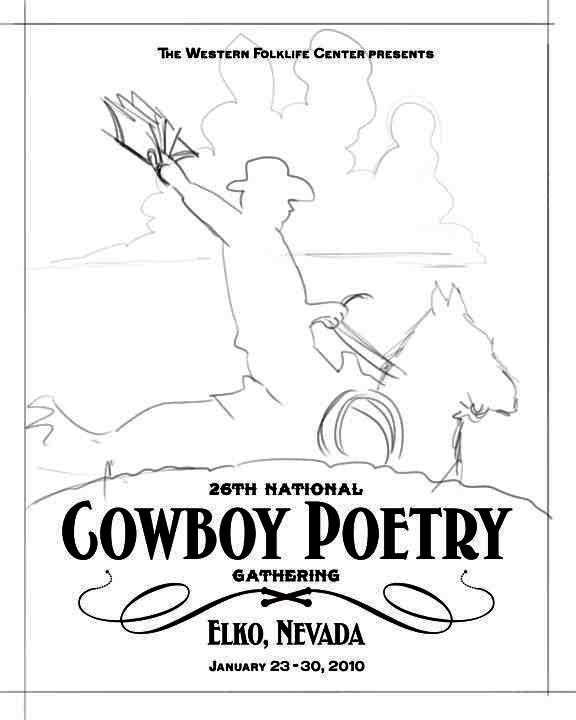 Commissioned by the Western Folklife Center in Elko, Nevada, MetaVisual was challenged to create an iconic poster which would bring a fresh, new perspective to the sort of Remington-esque traditional western imagery commonly used for such events. 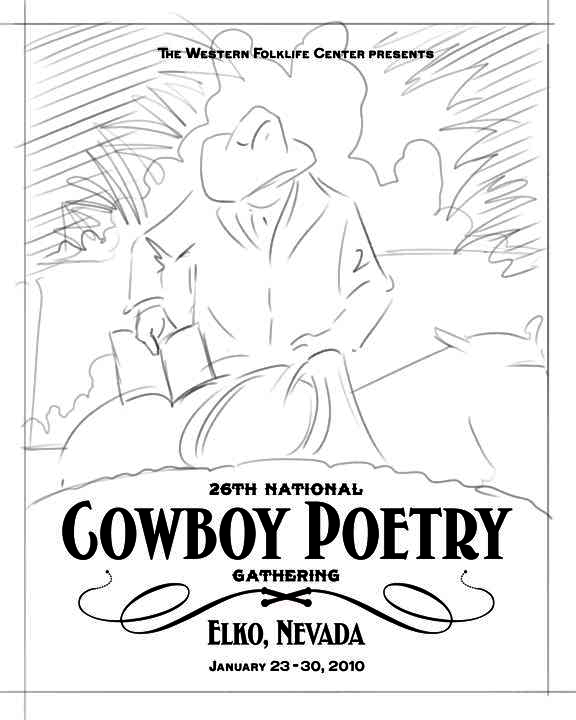 In additon, the Gathering in 2010 would feature cowboys from Florida and Louisiana. 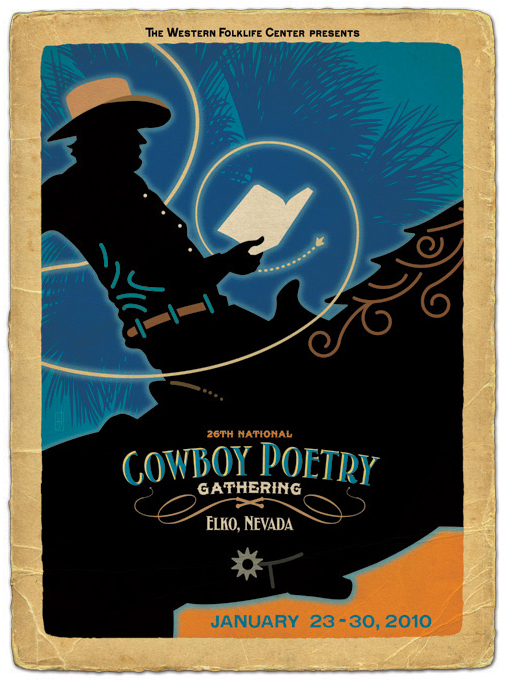 The use of unexpected colors and cabbage palm backgrounds lends a distinct southern “sun belt” feeling, creating an unexpected and striking visual.